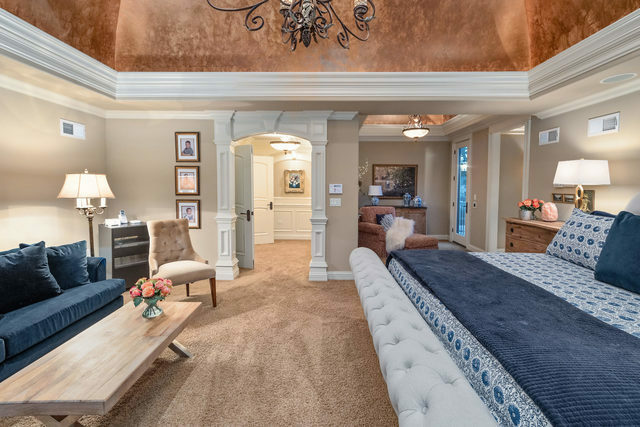 LOCATION + LUXURY!! 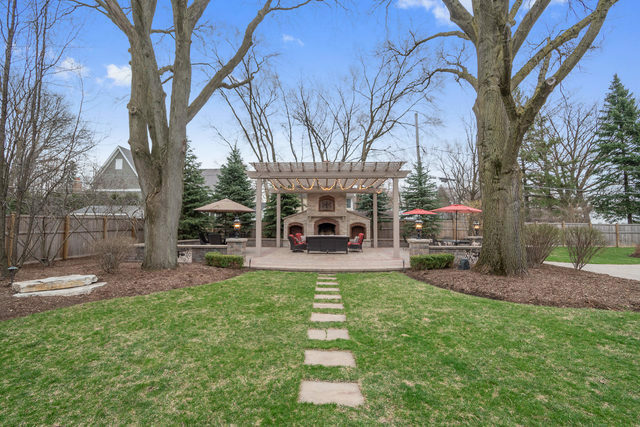 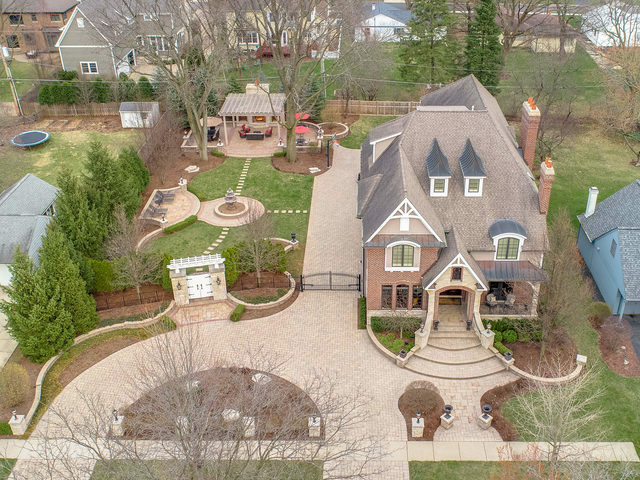 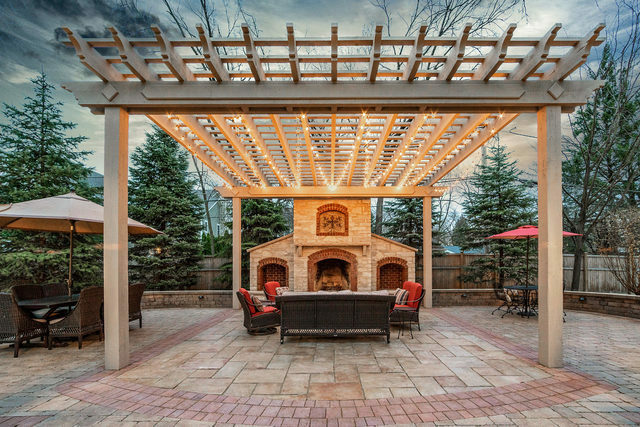 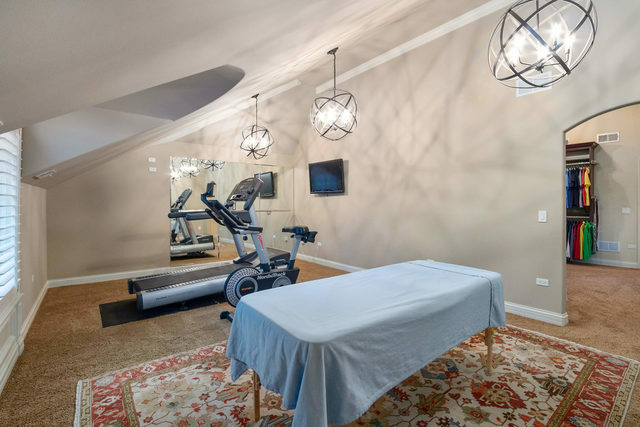 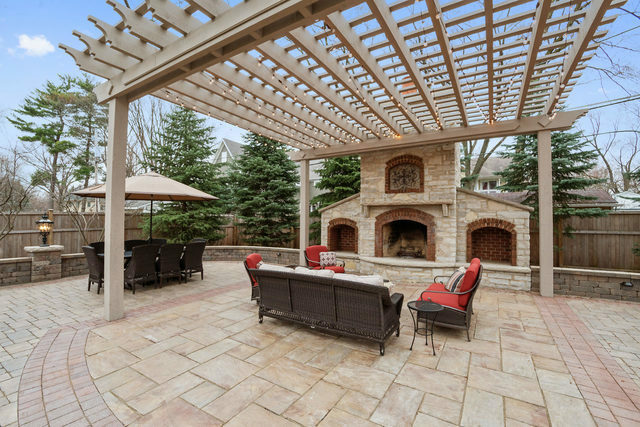 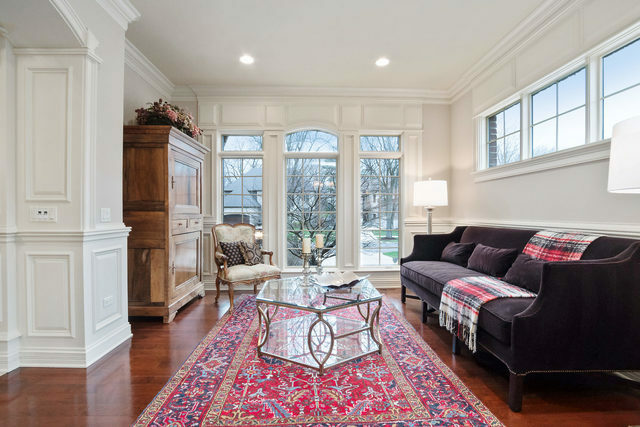 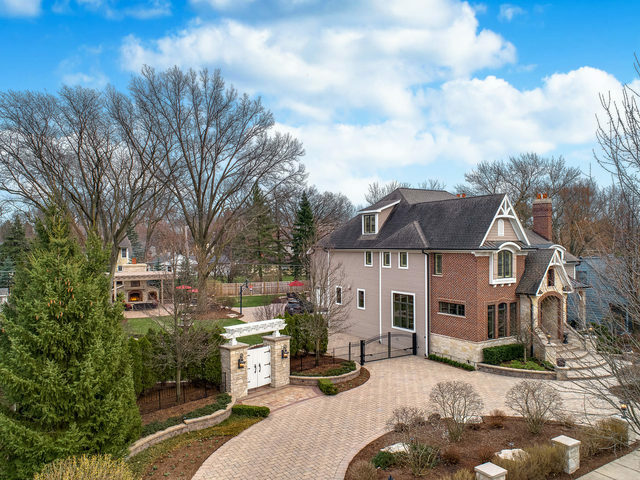 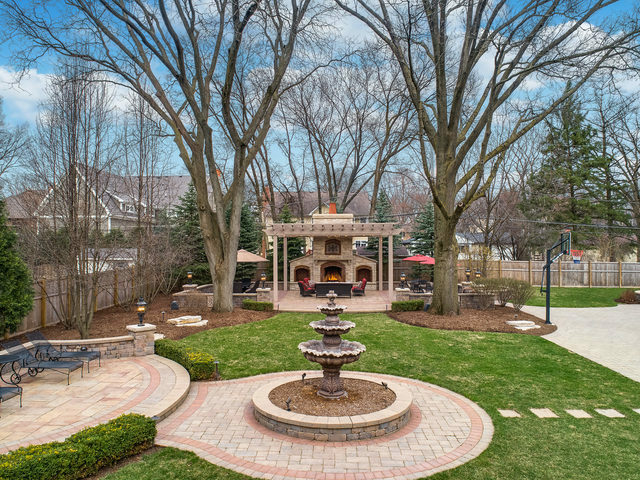 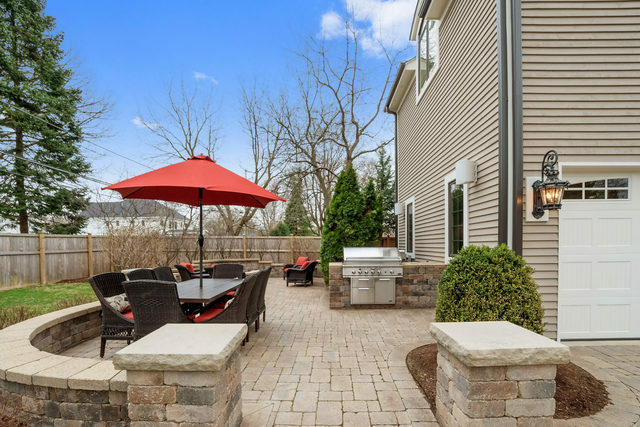 Magnificent North downtown Naperville estate five-minute walk to train! 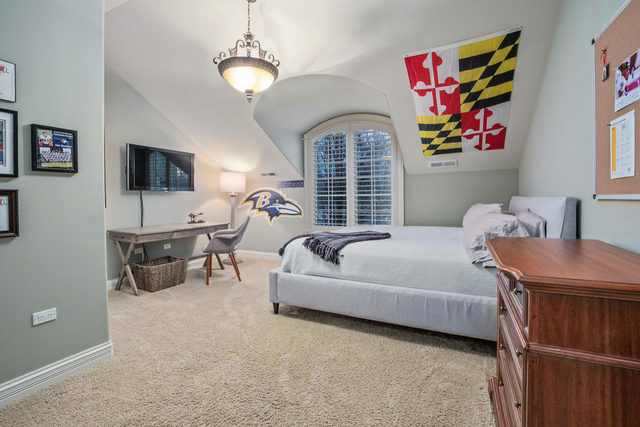 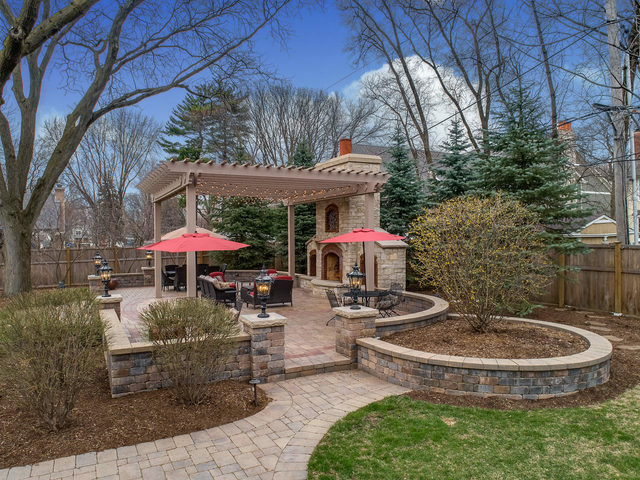 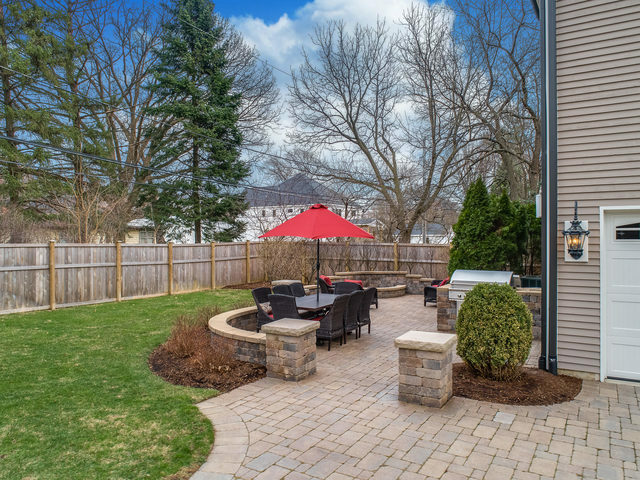 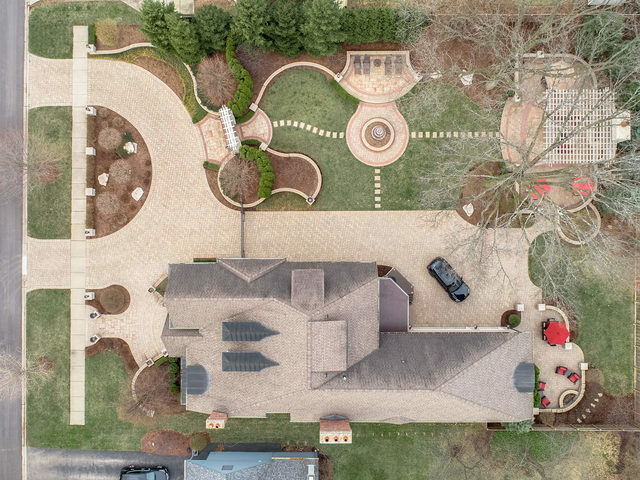 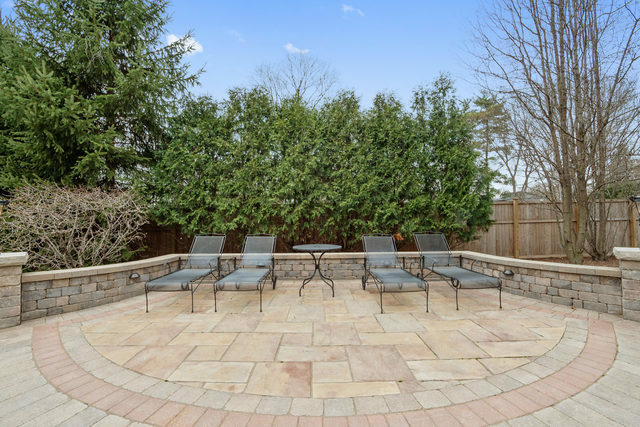 Spectacular is the only word to describe this one-of-a-kind property with DOUBLE LOT boasting over 350K of brickwork and landscaping PLUS Custom Home TO MATCH. 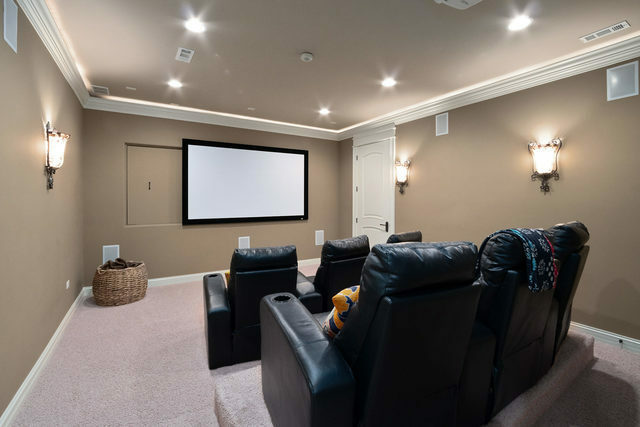 Over 150K in upgrades since purchase! 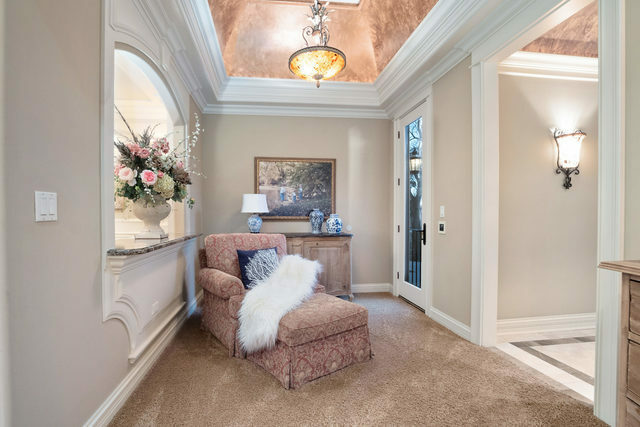 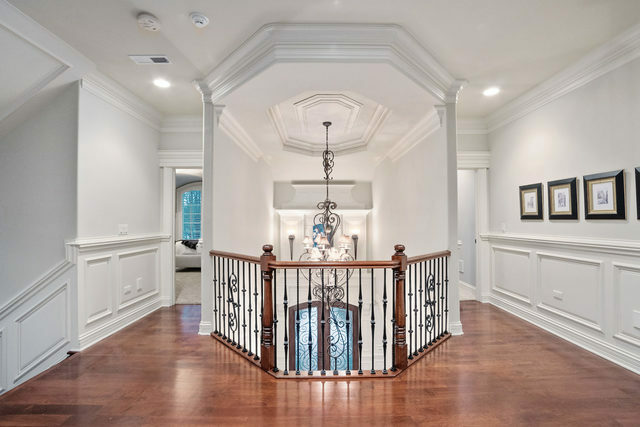 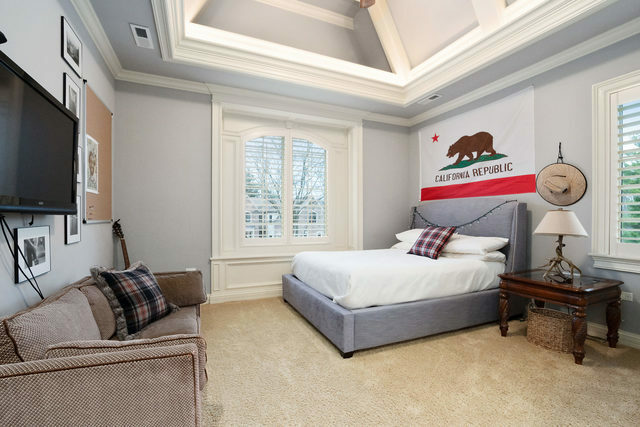 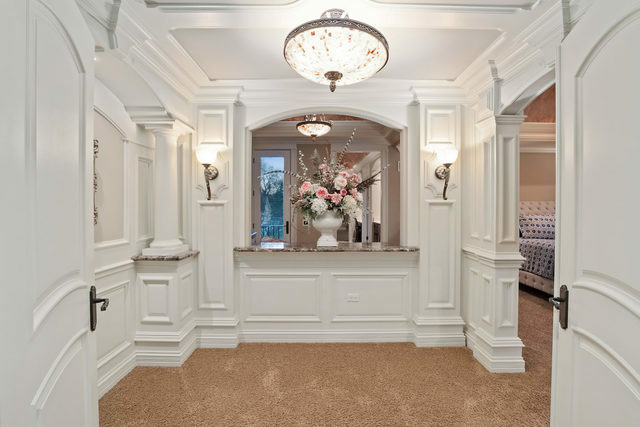 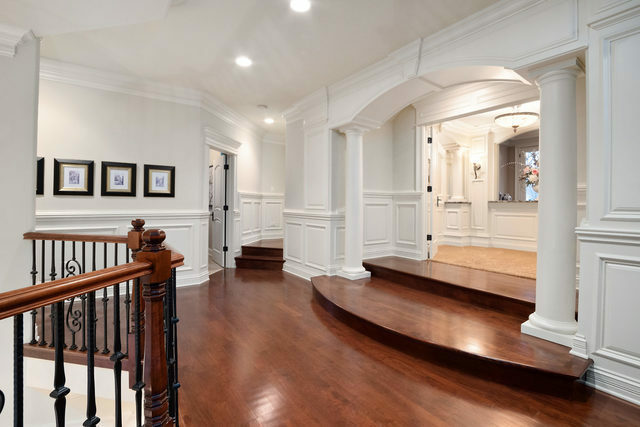 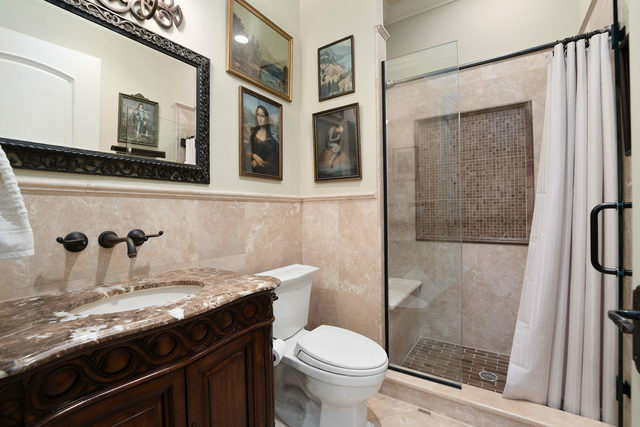 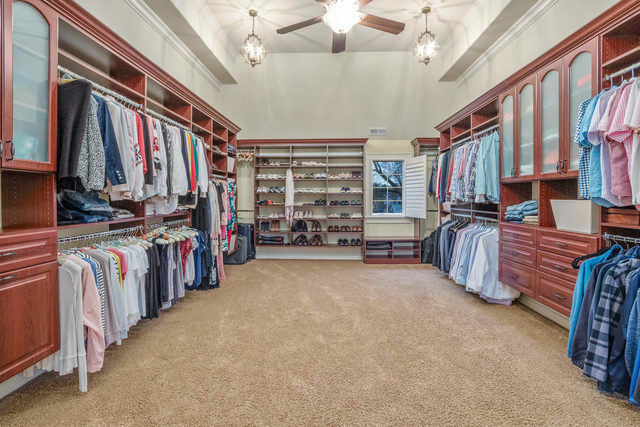 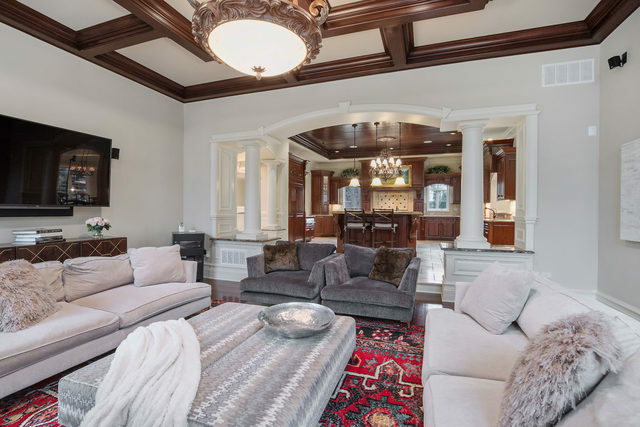 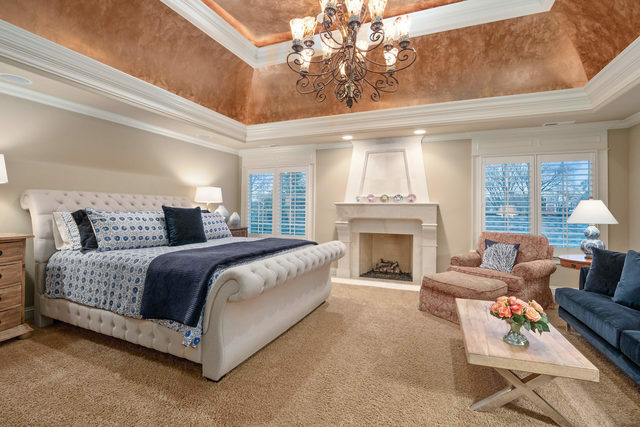 8500 sq ft. with four finished levels, gleaming wood, travertine and marble floors throughout, 4 fireplaces, library with coffered ceilings, custom bookcases and French doors. 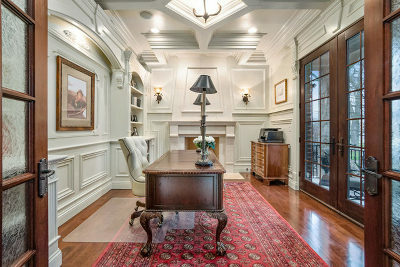 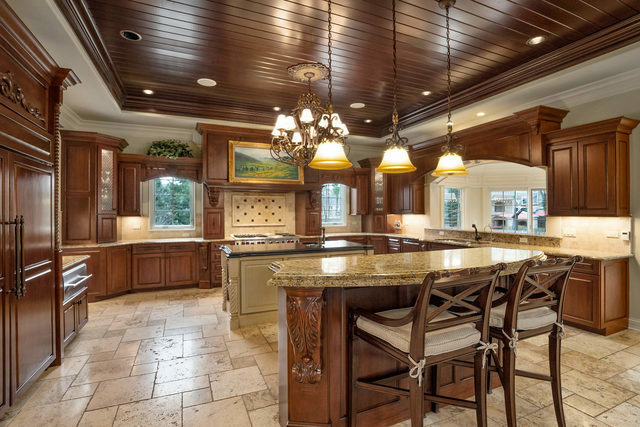 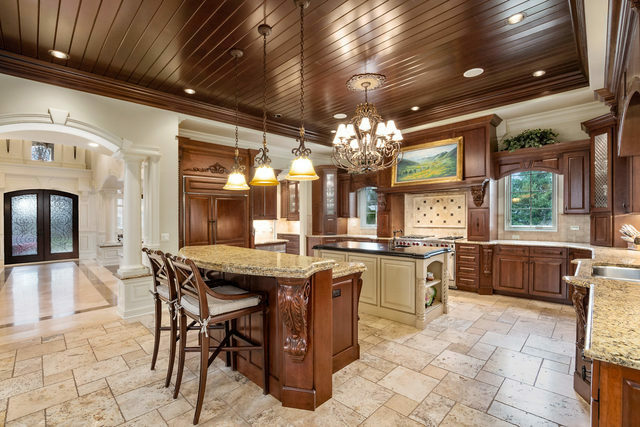 Dining room with unparalleled ceiling and millwork design. 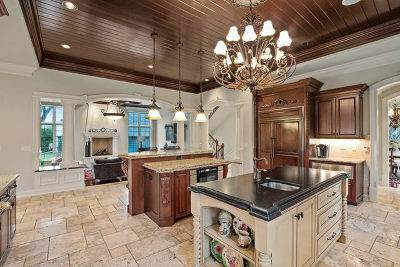 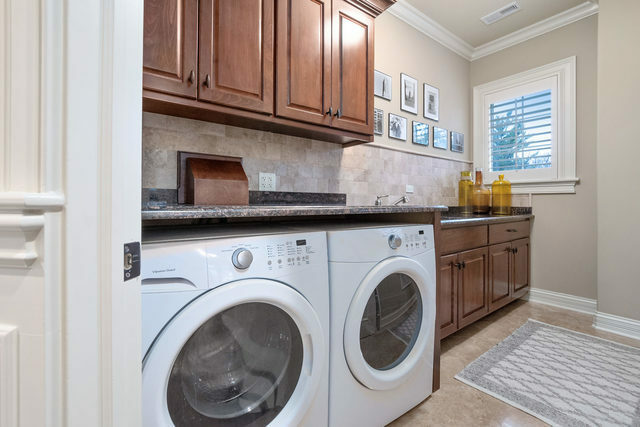 Chef&apos;s Kitchen with Wolf Range and Warming Drawer, Dacor Microwave Drawer, Sub Zero Fridge/Freezer, Double Island. 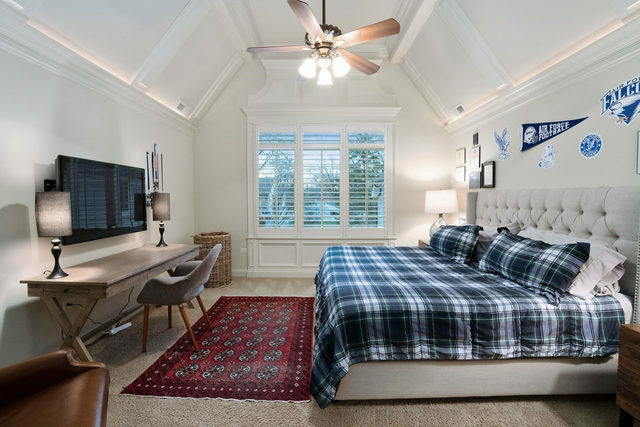 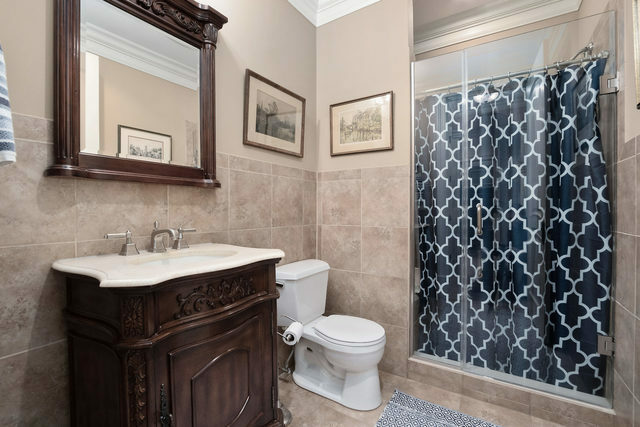 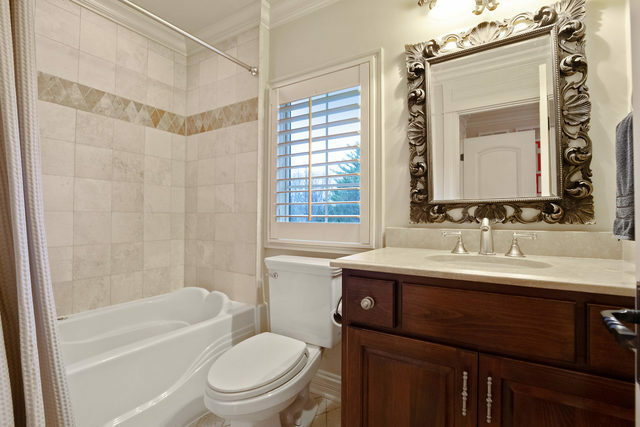 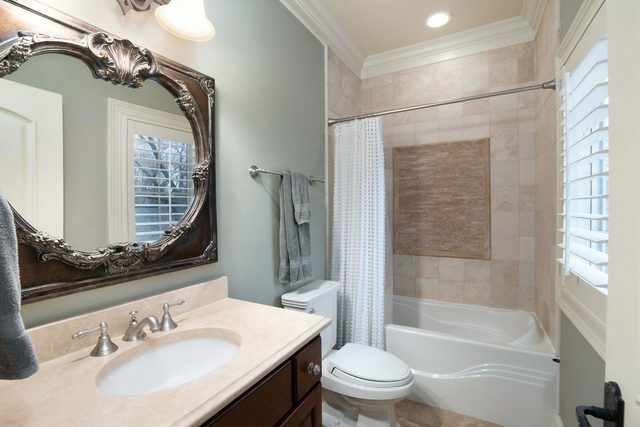 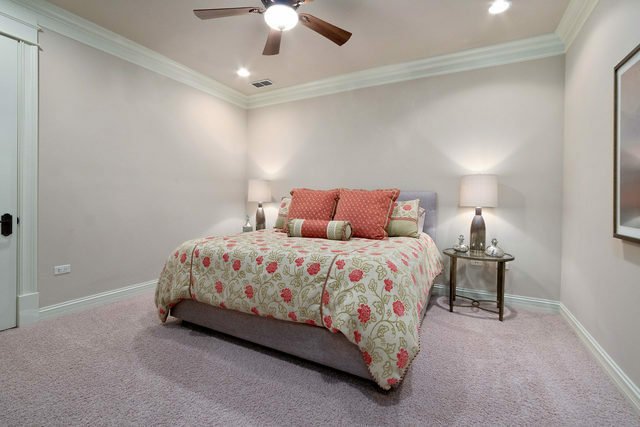 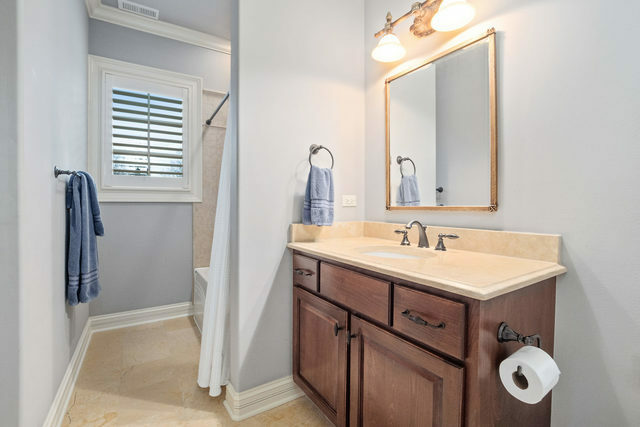 Three en-suite bedrooms, with gorgeous volume ceilings with millwork. 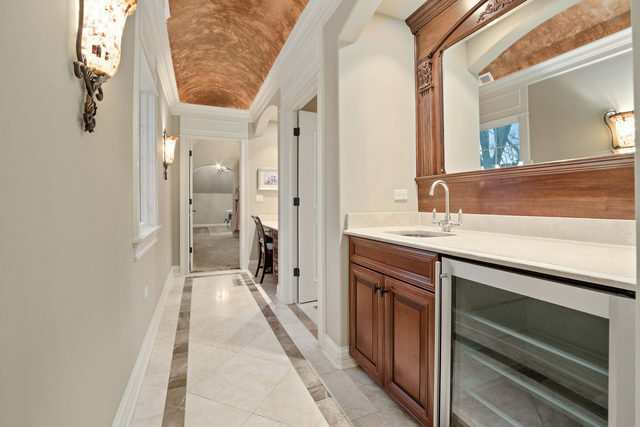 Master has its own Entry Way, Copper-Finished Ceilings. 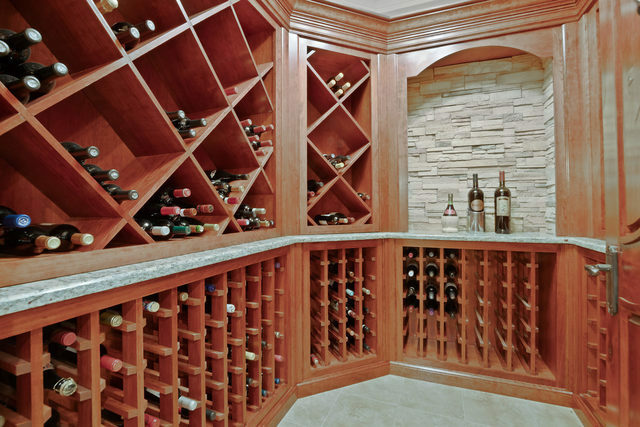 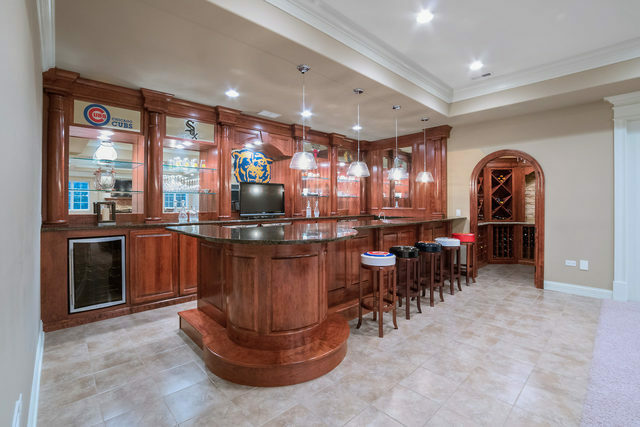 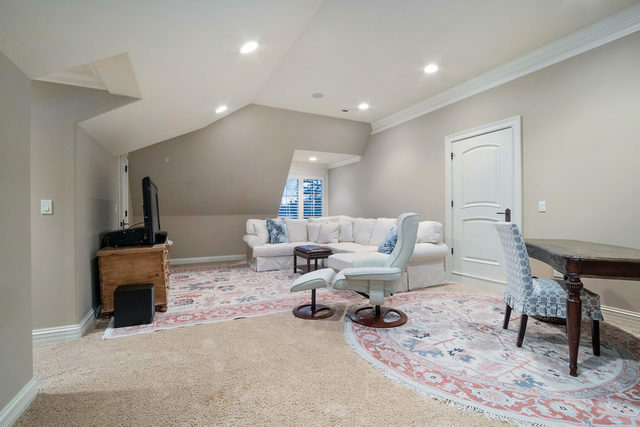 Basement Bar designed after Hugo&apos;s Frog Bar with Chicago Sports Theme, Wine Cellar with Custom Entry Door imported from Italy, Wireless Nuvo/Sonos Music System throughout home AND BACKYARD, Pella Windows.